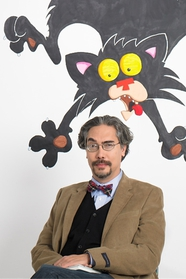 Nick Bruel is the author and illustrator of New York Times bestseller Boing, Bad Kitty, Bad Kitty Gets a Bath and Bad Kitty Meets the Baby, among others. He will visit one lucky school at no cost! Date of visit: January 30. This will be an afternoon visit. Who may enter? All elementary librarians (most suitable for intermediate grades) who did not win an Eric Litwin visit. How can I win? Make your entry stand out!! (Well written, lots of great ideas to involve your students, teachers, before, during and after the visit). This can include activities before, during and after the visit. We have a TAC language arts supervisor colleague choose the winner, so polish your proposal before you submit it. explanation of what your school will do to make the Nick Bruel visit special. Hurry! Entries due by November 16. Boolify is a great tool to teach children (and adults too!) how to properly use a search engine. Finding content using search is a very important skill to learn. One often finds millions of search results after entering a keyword. In order to quickly find the needed content, you should refine the search. Command line searches use the concept of boolean operators to achieve this goal. 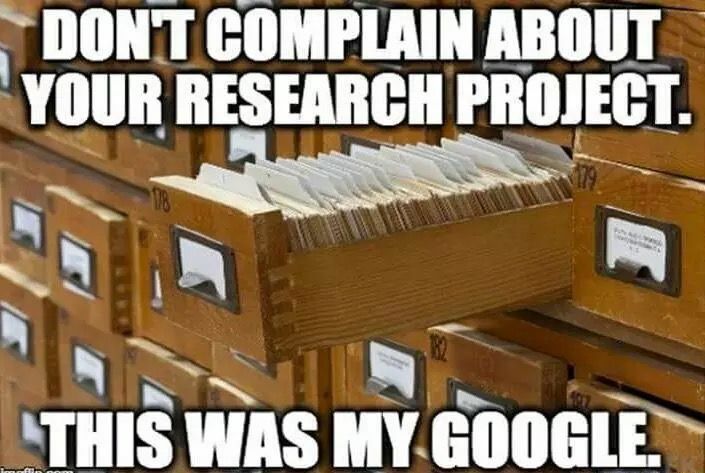 In simple terms, this means learning to use AND, OR, NOT in a search to refine the results. By combining them together, one can narrow down a search to give exactly what is needed. Thank you to Cindy Jackson at Columbian Elementary for this recommendation. The Middle School Kindness Challenge is an easy way to make kindness commonplace and improve school climate and student learning in the critical middle school years. Open to schools with any combination of grades 4–8, the challenge offers best-in-class kindness activities to teach and foster kindness over a four-week period of the school’s choosing. By learning how to practice kindness, be more empathetic, and manage their emotions and actions, students can become better equipped to navigate a complex world—at school, at home, and online. Offered through an easy-to-use online platform, the challenge can successfully be completed by any school in three steps: (1) The school accepts the challenge and signs up teachers and staff to participate. (2) Teachers and staff complete a kindness reflection exercise and then teach four best-in-class kindness-building lessons drawn from leading content providers. (The “Everyday Gratitude” activity, provided by Harvard University’s Graduate School of Education, is offered as a free download for teachers to preview. 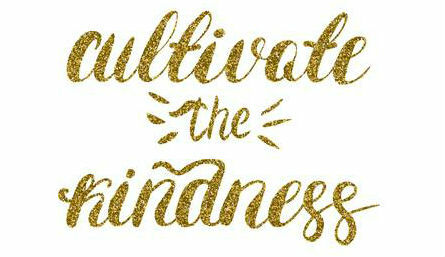 (3) Educators create a Kindness Ritual to make kindness routine at their school. Deadlines: The fall 2018 challenge, which began on August 1, closes on December 14. Schools need to accept the challenge no later than November 12, 2018, to allow teachers 30 days to teach kindness activities. AllSides for Schools, a multifunctional program of the Mediators Foundation in partnership with AllSides and Living Room Conversations, helps educators teach essential skills in critical thinking, collaboration, listening and respectful discourse, media literacy, and social–emotional learning. The AllSides News Page curates daily news stories by topic categories and with left–center–right bias ratings. Issue searches include background articles, think-tank and policy-group perspectives, in-person Living Room Conversation prompts and protocols, and ConsiderIt online discussion areas. Additional features include the AllSides Balanced Dictionary, defining controversial terms and issues across the political spectrum; Mismatch.org, a platform for connecting classrooms and promoting civil discourse; and AllSides Boards, for posting assignments, sharing materials, and organizing research. 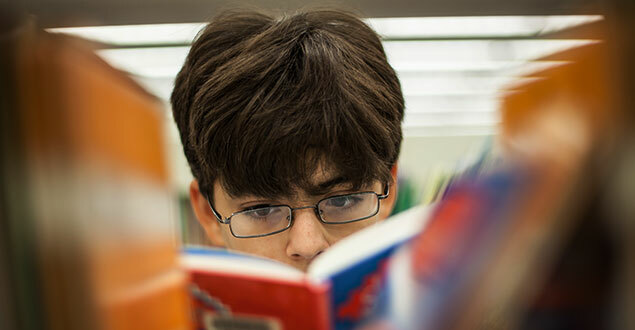 Common Core–aligned lesson plans and personal-bias discovery tools round out the wealth of resources provided for preparing students in grade 6 and above to participate thoughtfully in democracy—and in life. The Global Schools Network (GSN), powered by the Partnership for 21st Century Schools (P21), officially launched on July 30, 2018. Schools from around the world may apply to join this global network focused on global competence, global awareness, linguistic competence, and a curriculum enriched by the United Nations Sustainable Development Goals. P21 has seeded the launch with notable global schools in China, the Philippines, Denmark, Colombia, as well in the United States. This first cohort will serve as mentor schools for the other schools that apply and meet the criteria. A school does not have to be a perfect model of global education to join the network. P21 offers a free preassessment that will provide a reasonable indication that a school has the programs and practices in place to meet the acceptance criteria. To proceed with the full application, the school must submit evidence that it has a vibrant global education program engaging all of its teachers and students. A steering committee and advisory committee comprised of some of the leading global education specialists in the world will evaluate the applications and use the data and evidence submitted to place the school at one of three levels: Developing, Sustaining, and Mentoring. Deadlines: Application window open year-round to accommodate schools in different countries that follow a different school calendar. Applications reviewed four times per year (September, December, March, June); new cohorts announced the following month. Plus: A GSN members-only professional development portal will launch in September 2018. The portal will feature weekly Twitter chats and discussion boards on specialized global education topics. GSN will also offer online modules that result in badges and microcredentials. The content, which at present is targeted exclusively at teachers and school leaders, will be a mix of both free and paid professional learning. The focus will be on both skill building and knowledge building. Thank you to Kim Beebee at Jackson for sharing! We asked what books are most engaging and motivate kids to pick up a new book and keep reading. We learned that certain genres (humor, mysteries, fantasy and science fiction) are especially appealing, as well as certain topics (action and adventure, school days, and sports) and formats, including graphic novels and beginning chapter books — especially if they are part of a series. We expected to see Dav Pilkey's wildly popular Captain Underpants series mentioned a lot (and it was), but were excited to learn about other series and characters that kids really love. Take a look below at what we discovered — and be sure to add some of your own favorites in the Comments section. the ability to sense other people's emotions, coupled with the ability to imagine what someone else might be thinking or feeling. While some tools focus specifically on empathy, the websites and apps that you use daily (in all subjects) can be used to promote perspective taking, too. You don't have to stop using the tools you love or toss out your lesson or curricular plans to start developing SEL. Below we have included some tips, tools, and actionable ideas for seamlessly integrating empathy and life skills-building into your content classroom.